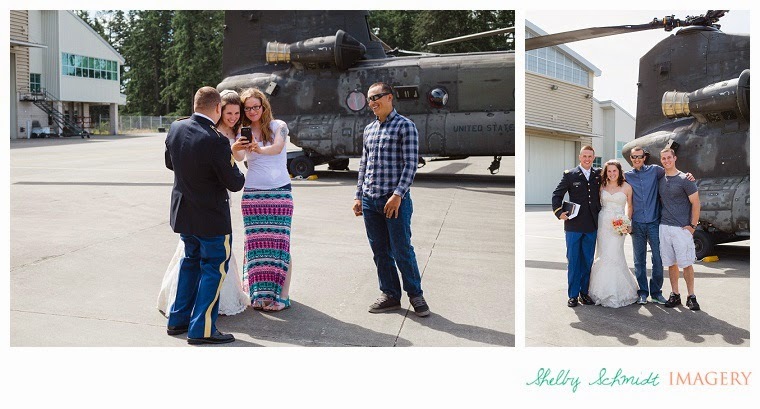 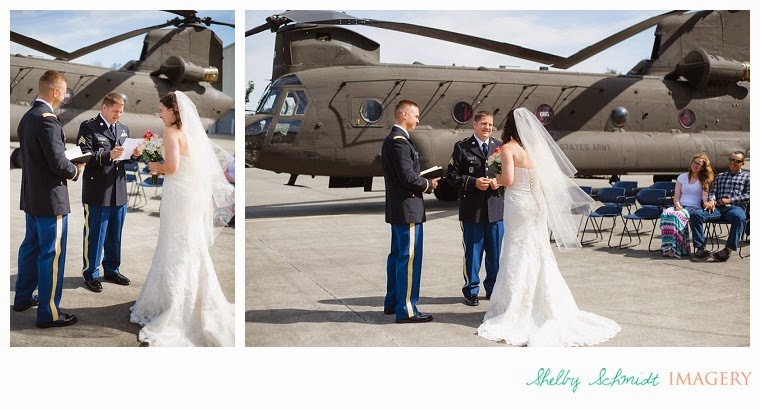 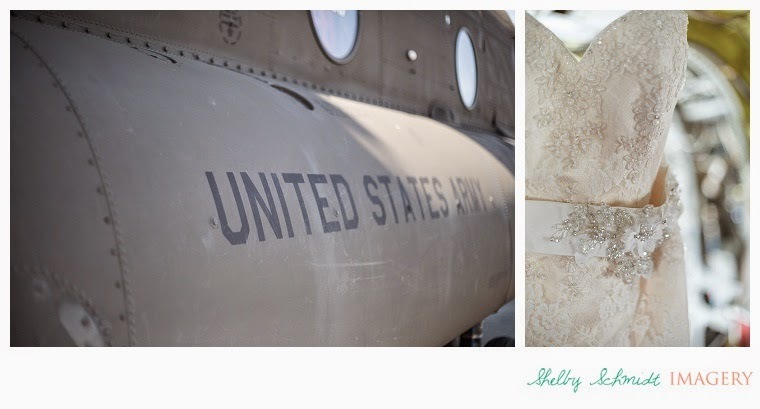 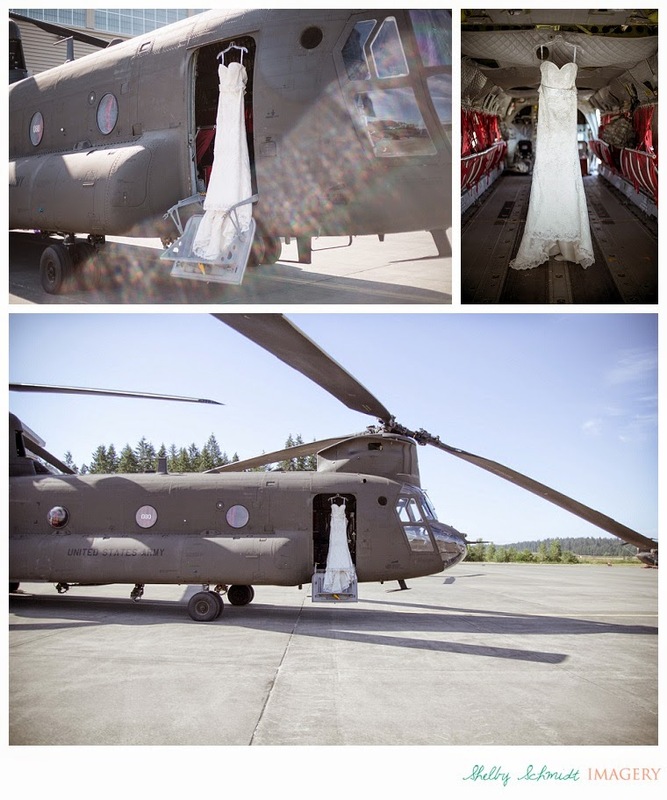 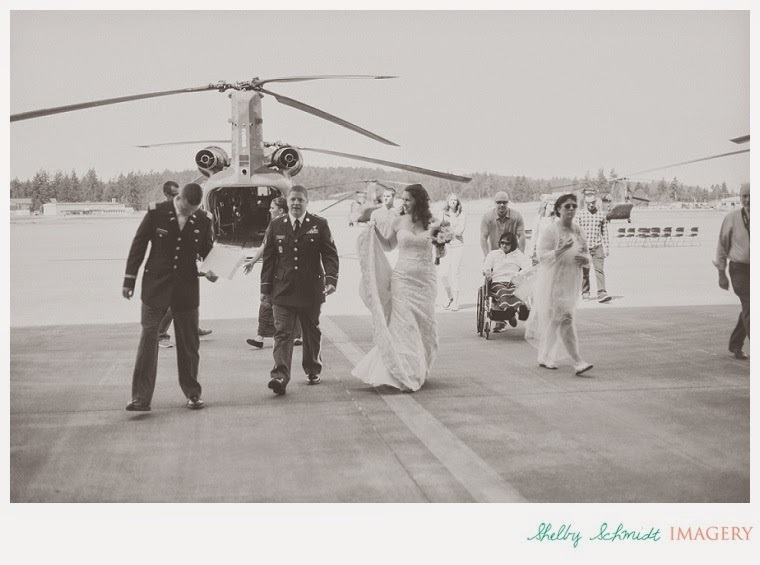 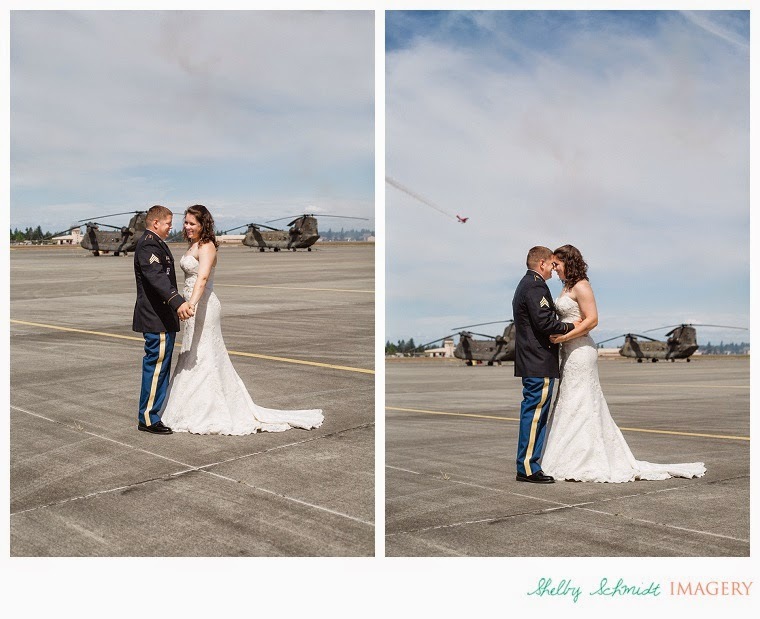 My husband and I had the delight in sharing this 4th of July with John and Chelsea as they said their vows under the blades of Chinook helicopters. 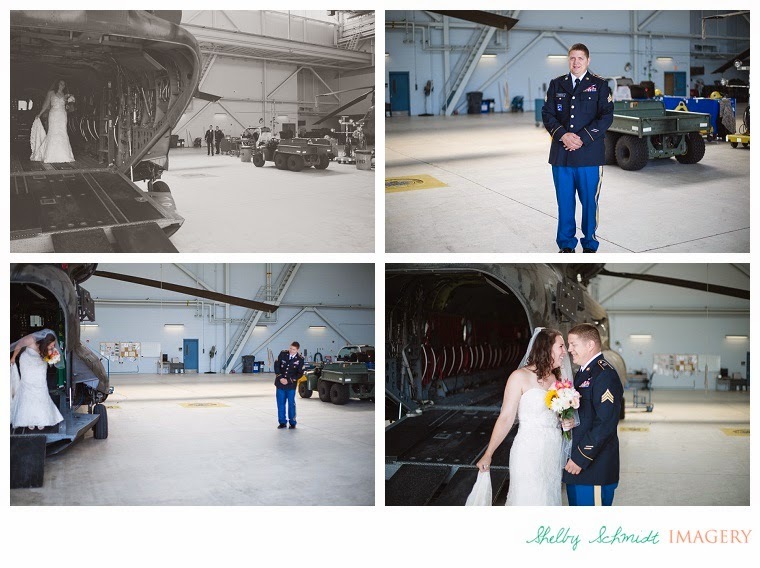 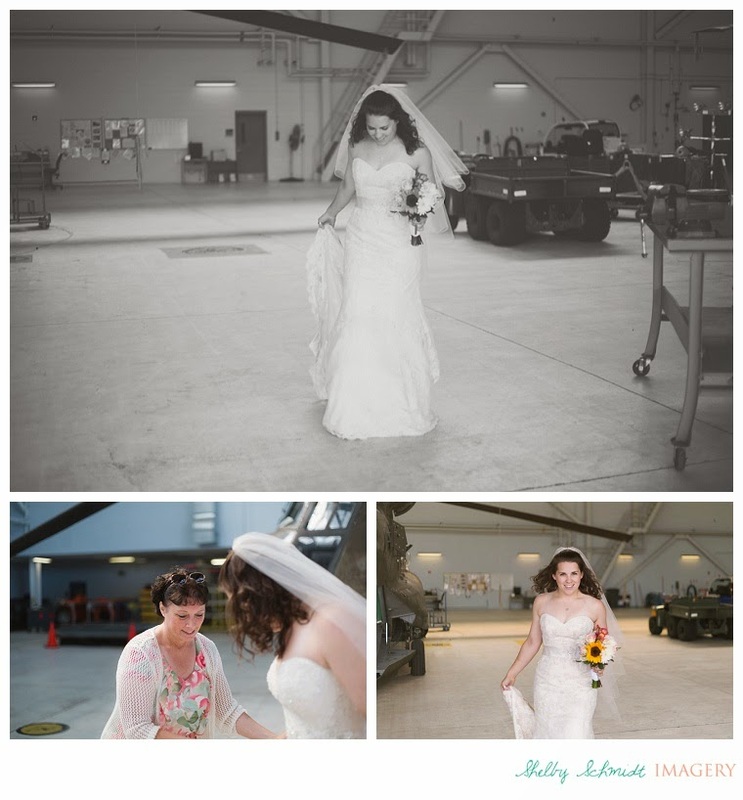 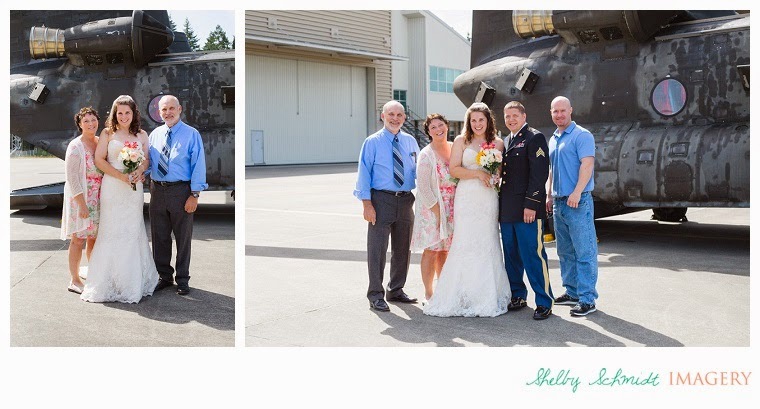 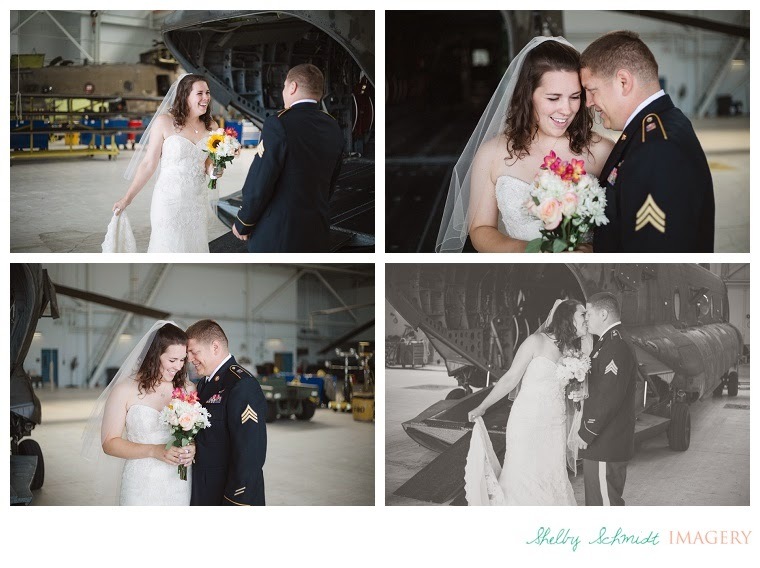 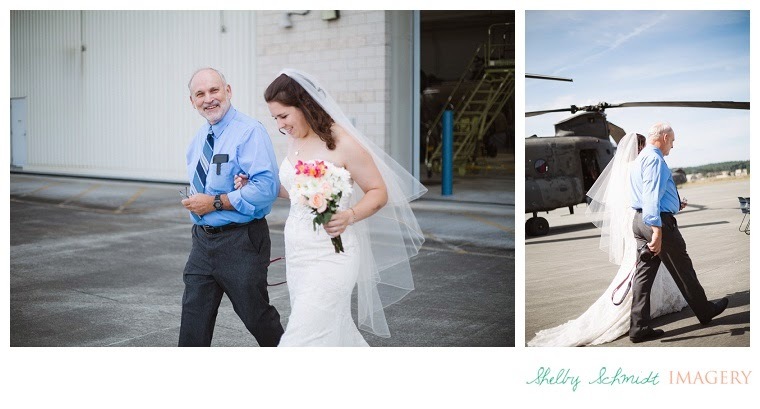 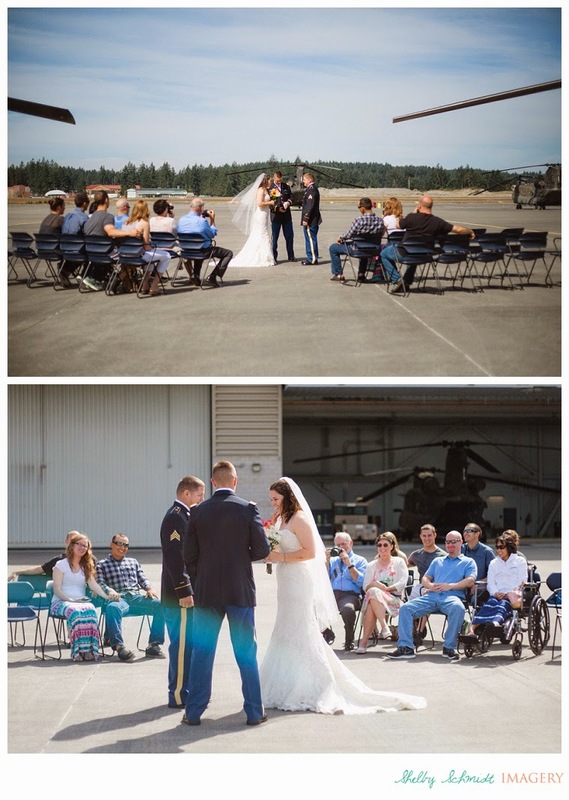 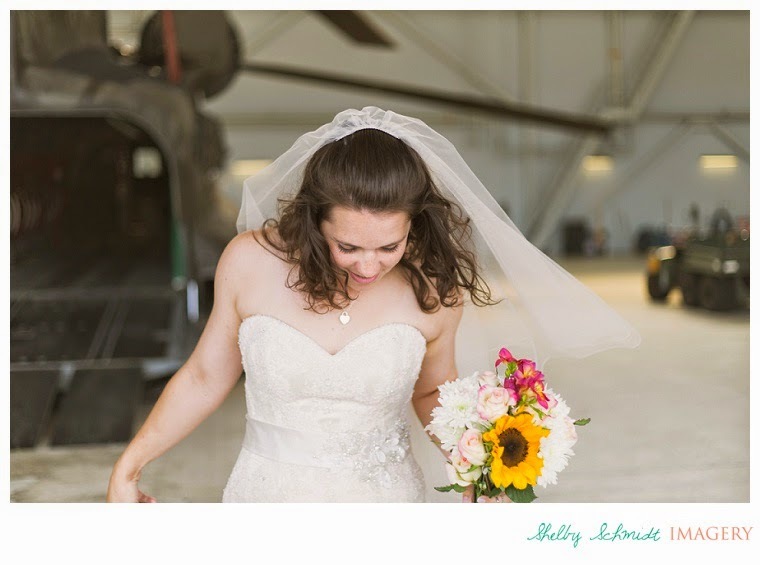 John is an Army flight engineer and his access allowed their closest friends + family to join them in the hangar. 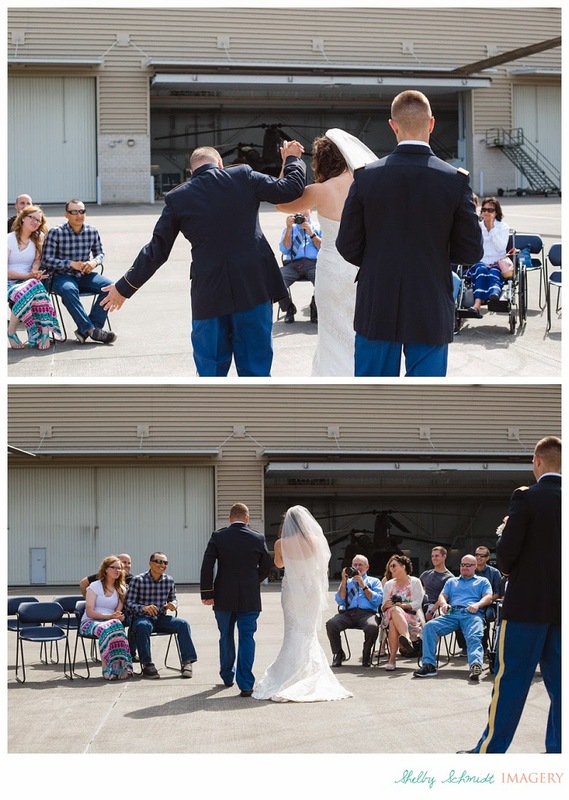 Cheers to love & our servicemen and women!